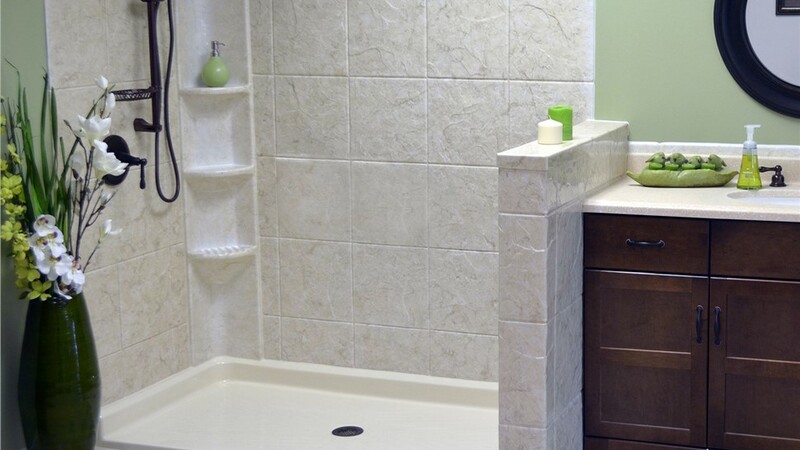 Walk into a Safe, Spacious, and Stylishly Accessible Shower! 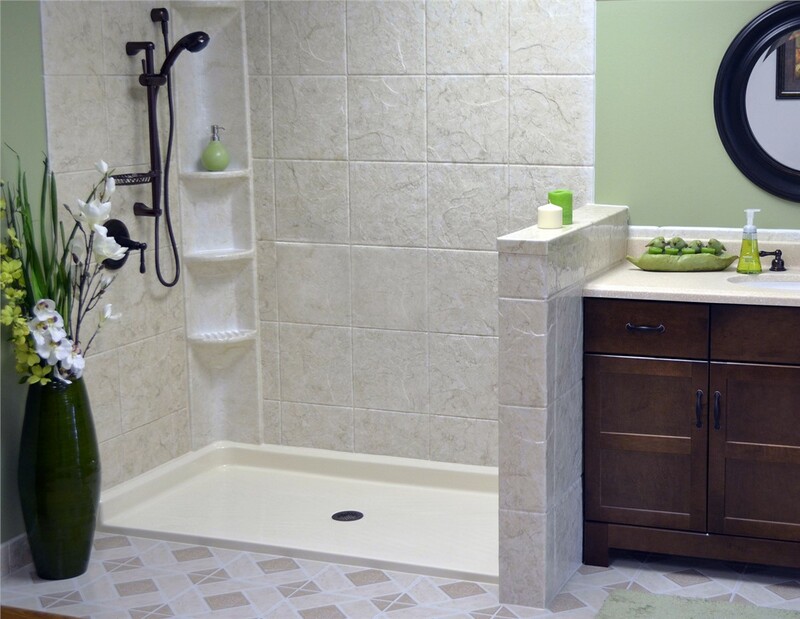 Our walk in showers are customized to your needs and safe for family members of all ages and mobility levels. If you or your loved ones have been struggling with high tub walls or slippery shower floors, walk in showers from Mad City Windows are an excellent alternative to conventional bathing features. Designed with a low, easy-entry threshold and a number of built-in stability features, our walk in showers remove the stress from the typical shower experience—letting your family members of all ages and mobility levels enjoy confident and independent bathing again! Quick Installations: All of our bathroom remodelers are background-checked, drug-tested, and factory-certified, and they can complete your walk in shower installation in as little as one day. 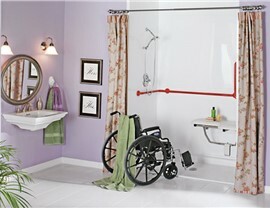 Safe Designs: Our walk in showers are functional from both a standing and wheelchair-seated position. 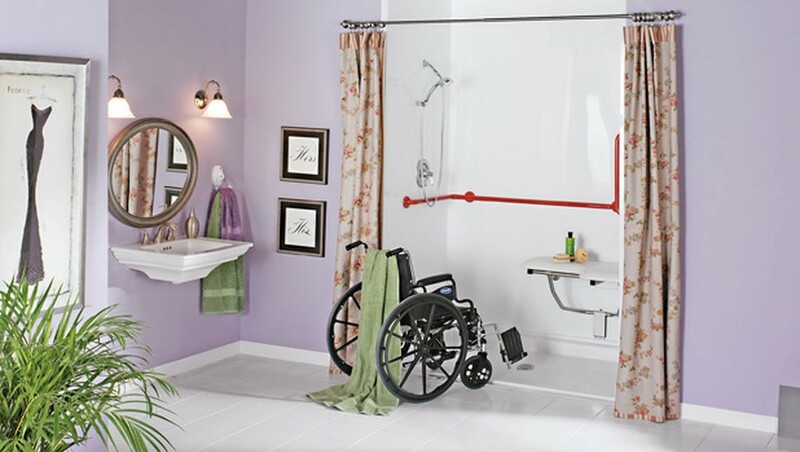 Extra features like nonslip flooring, safety grab bars, and an easy-reach shower head make bathing safer for everyone. Simple Maintenance: Not only are our replacement showers guaranteed to never chip, peel, discolor, or crack, but they’re also infused with Microban to actively resist the build-up of mold, mildew, and other grime. Elegant Style: You won’t have to sacrifice aesthetics for safety! Our walk in showers can be tailored to your styling preferences for a cohesive and modern bathroom look. Strong Warranty Protection: The long-term performance of your new shower is assured through our manufacturer’s lifetime warranty and our own lifetime repair guarantee. 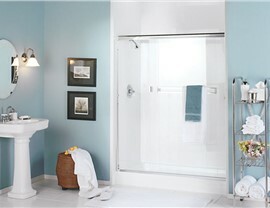 For a safer means of bathing without the cost or headache of a typical bathroom renovation, turn to Mad City Windows! Our family-owned business has provided world-class bathroom remodeling solutions since 1998, and along the way, we’ve earned the title of Wisconsin’s Number 1 ranked remodeler. Call now for more information, or fill out our quick online form to get started with your free in-home cost estimate today!